This latest Wordplay letter was late: I had to contend with a busy work schedule last week (I write these in bits and pieces of the week, then send it once it’s all compiled), as well as a snowstorm in which my snowblower conked out. 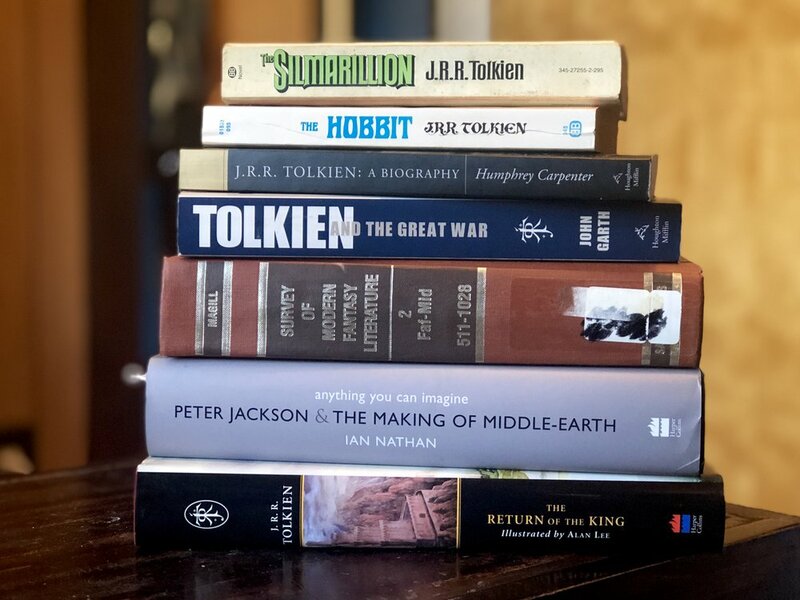 No huge overarching theme this week, but I’ve been in a bit of a Tolkien mode the last couple of weeks, so I’m talking about that. Give the issue a read here, and sign up here.